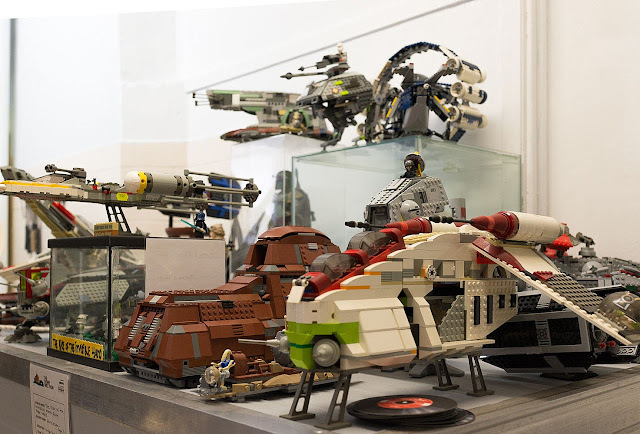 We're suckers for novelty so an Indonesian joint in a fish'n'chip shop with a Star Wars Lego display is easily enough to lure us out to Penshurst. 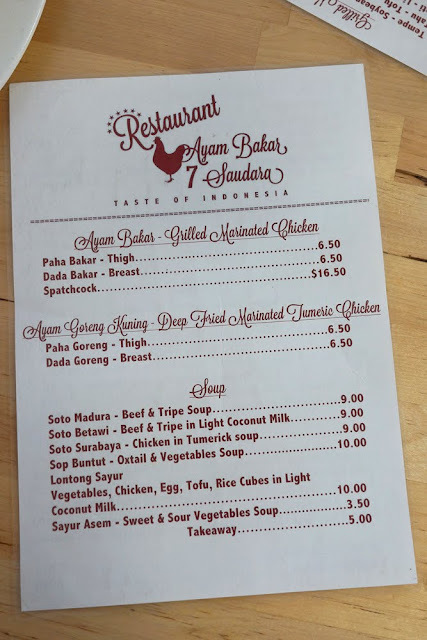 That and the fact that it's named after Mr Shawn's favourite Indo dish - ayam bakar, grilled chicken. 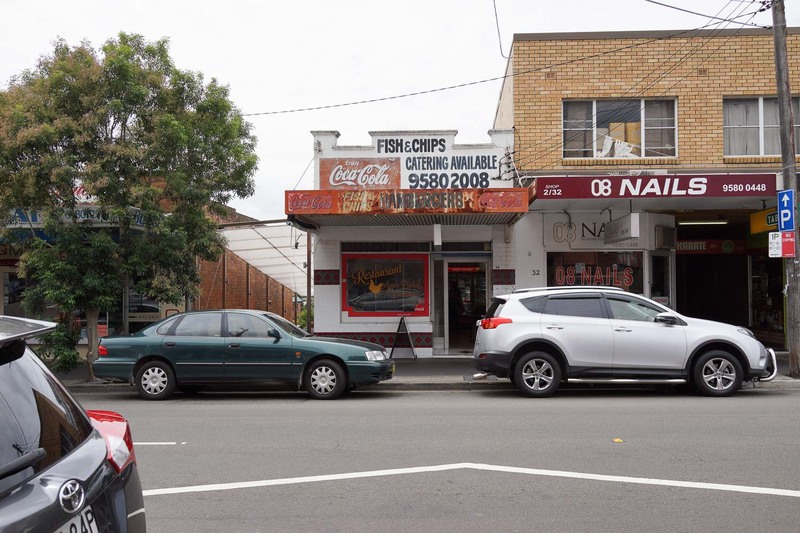 Penshurst has a quite and pleasant little main street, it's a laidback alternative to nearby Hurstville which has become parking purgatory in recent years. It's not until you get up close that you realise this lovely retro fish'n'chip shop is now and Indo resto. The boss folks tell us the name '7 Saudara' means 7 siblings - they are from a big happy family and have a bunch of restaurants in Jakarta. The ayam bakar ($6.50) is excellent, sweet and mouth-melty tender, easily up there with our other favourite Ayam Goreng 99 in Kingsford. 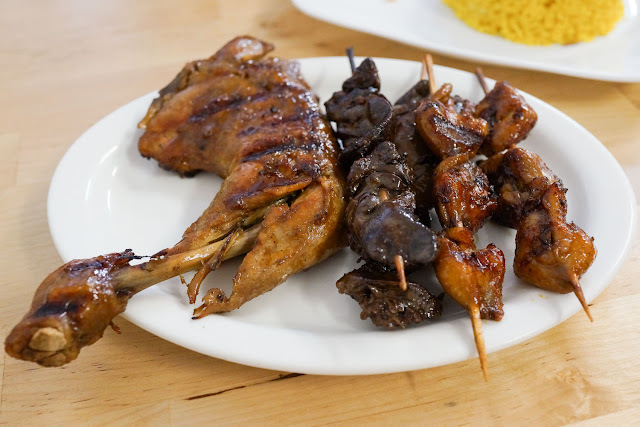 Indonesian folks have this magic ability to get the flavour of the sweet marinade right into the flesh of the chook, we don't know how they do it, nobody else does it quite the same way. Make sure you go for the thigh piece, it has added street cred and yum. 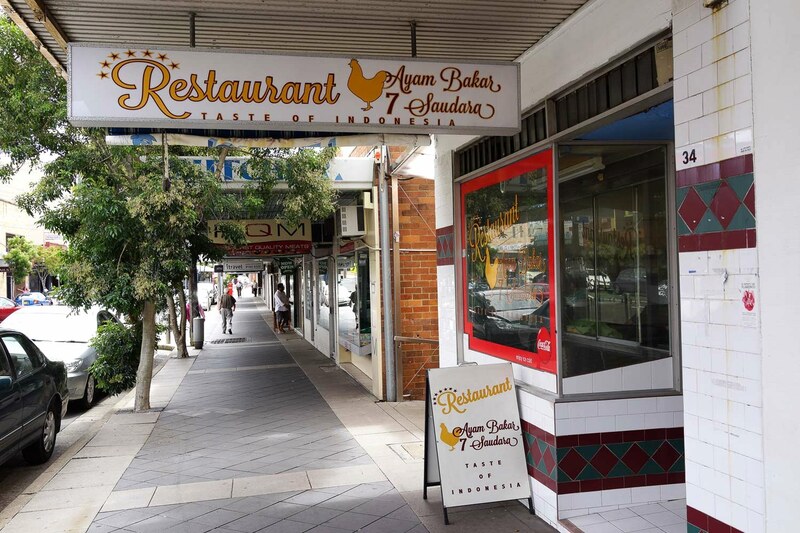 Along with the chook we get some skewars of marinated liver, giblet and tripe, ($1.50-$2.00 each). 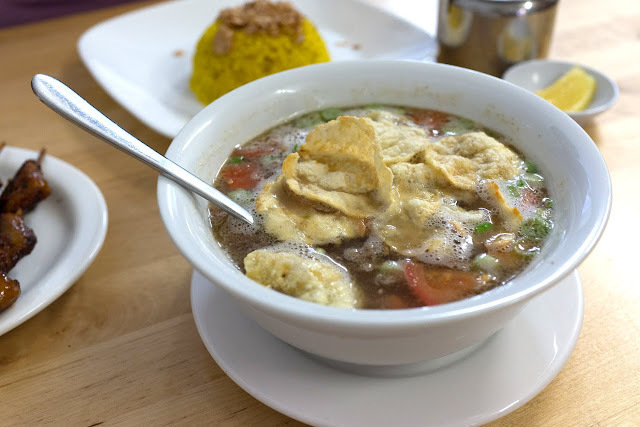 Soto madura - beef in tripe soup - $9. We ate this is February so we can't remember what the Tony Abbott it tasted like, but we do remember it was dang fine. 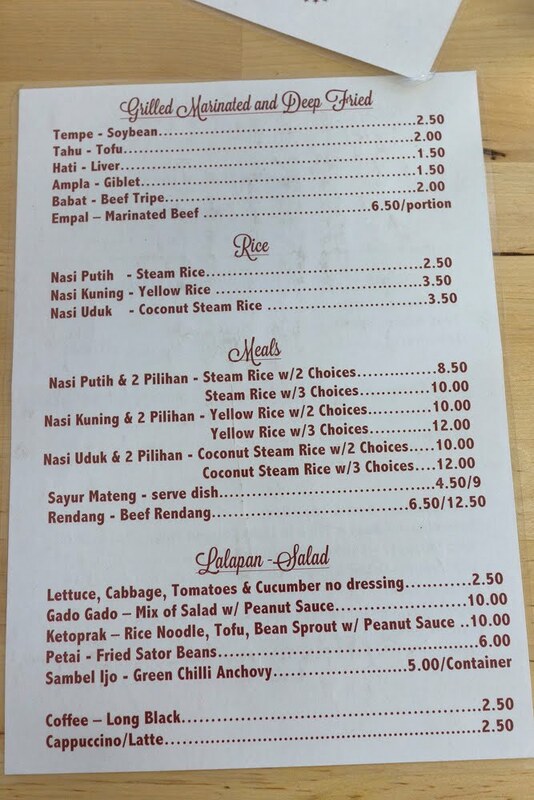 Nasi kuning - $3.50. 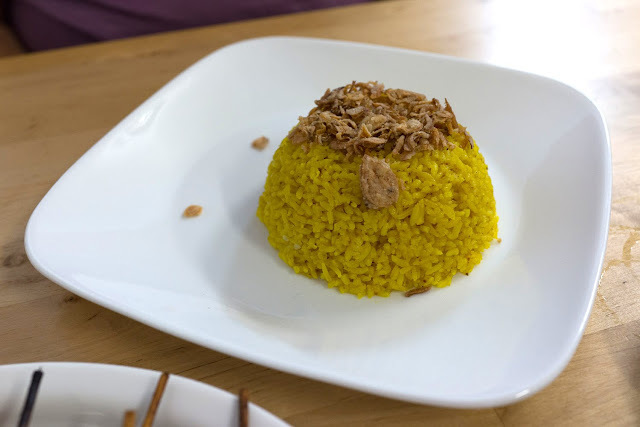 Yellow turmeric flavoured rice. 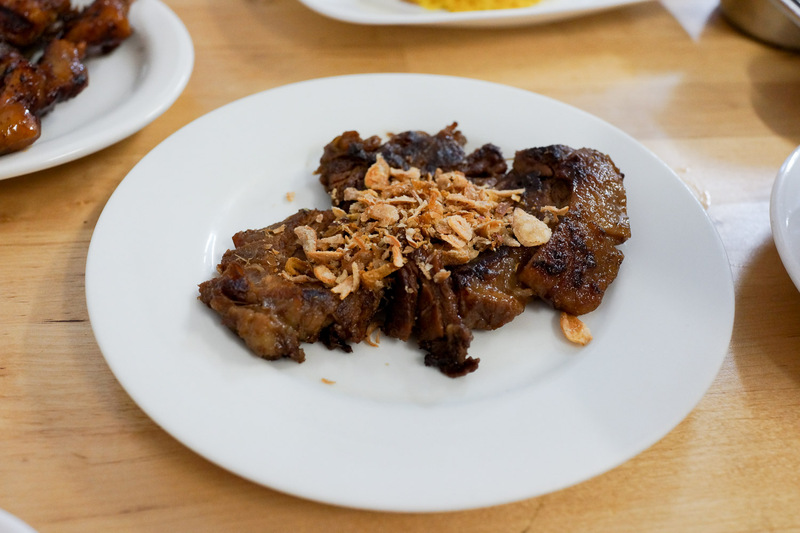 Empal - marinated beef - $6.50. We fell in love with empal at Pyrmont's Willis Canteen and this was is equally as excellent. Chef Google tells us empal is made by twice cooking beef brisket, boiled then fried, flavoured with coconut milk, lemongrass and tamarind. It is super tender with the flavours right through the beef. 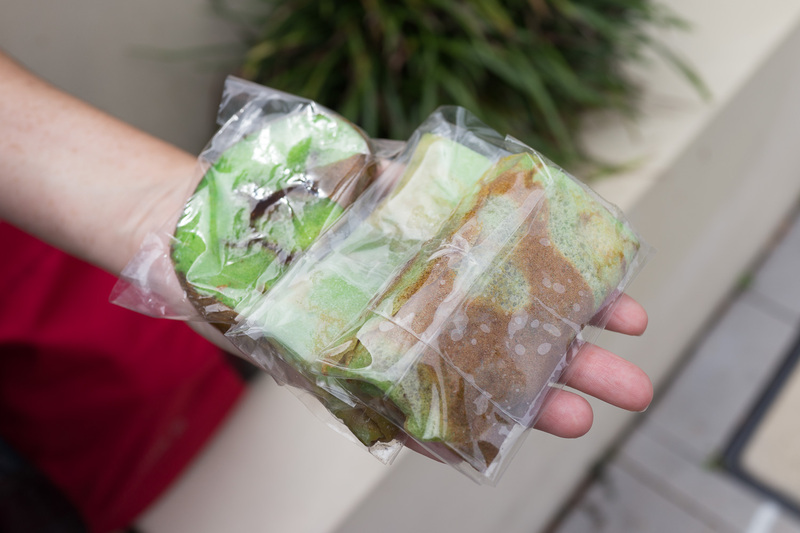 We also highly recommend the sweeties at the counter, super fresh and yum. Out the back is a small dining room featuring the best Stars Lego display we've ever seen in a restaurant. 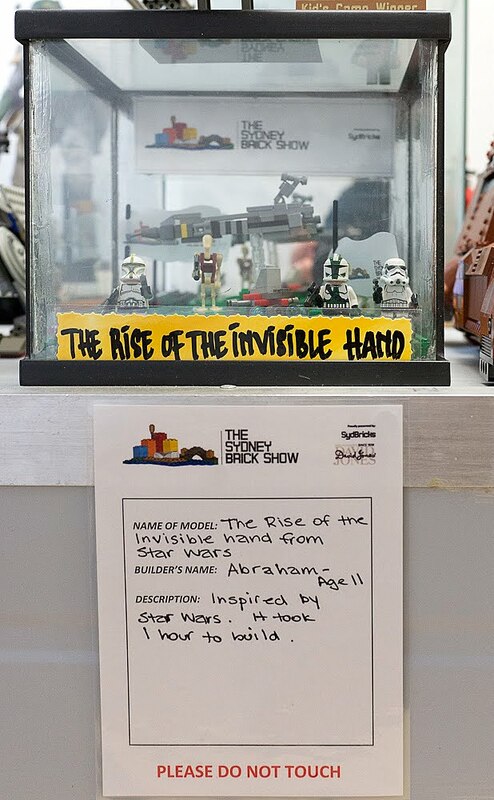 Our favourite part of the Lego display is the boss's eleven year old son's entry in the Sydney Brick Show. 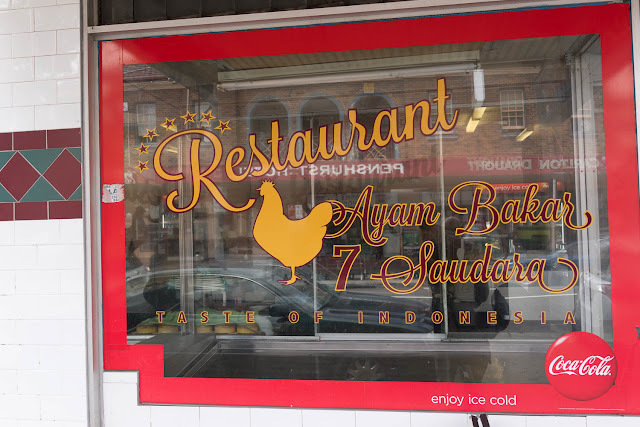 Ayam Bakar 7 Saudara is at 34 Penshurst Street, Penshurst. It's taken us a while to get around to writing this post, were were then in February, odds on it is still there.